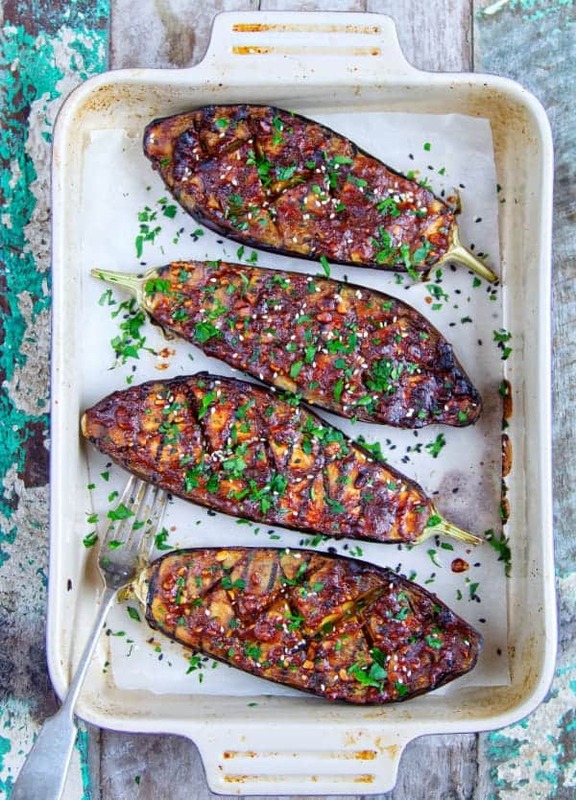 I am in love with these Peanut Butter & Miso Roasted Aubergines! 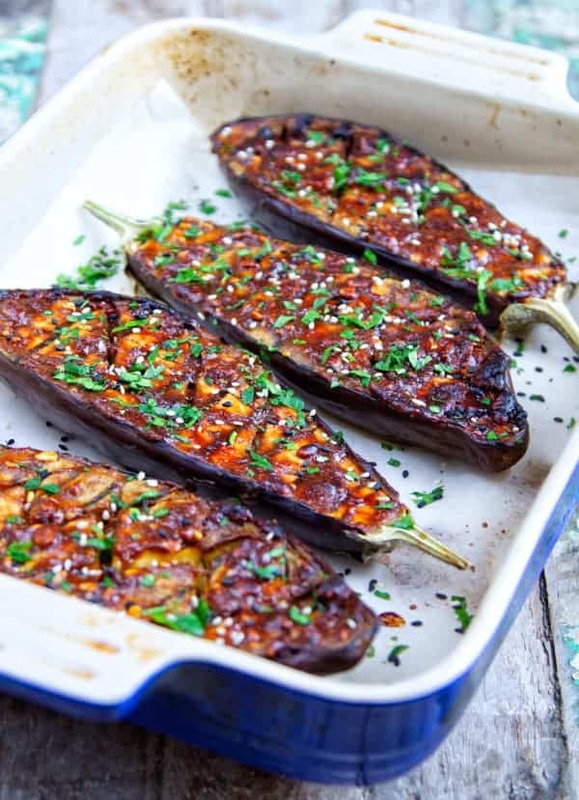 Incredibly simple to make, packed full of flavour and totally look the part for when you’re entertaining family or friends. 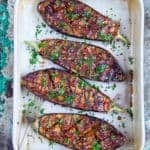 These aubergines are so versatile as they go really well for a lunch with quinoa and veg, perfect for topping a salad or even as side dish to your dinner. 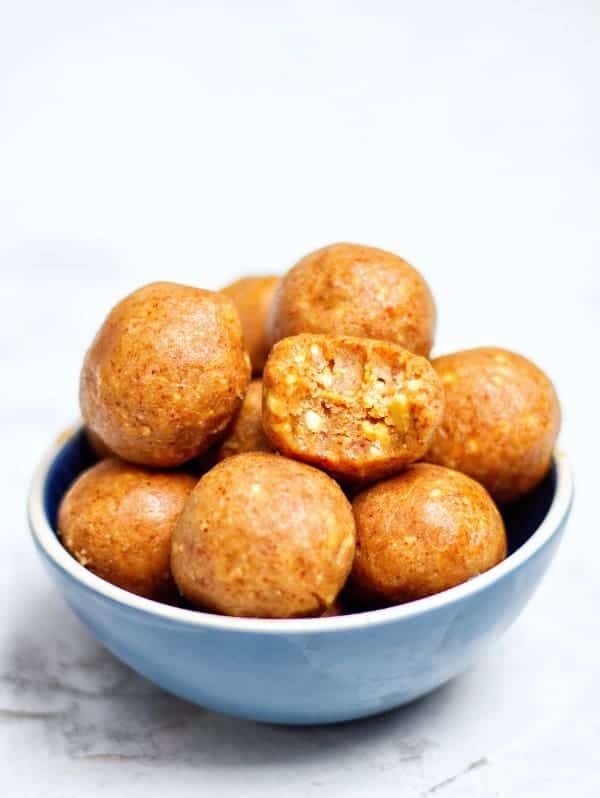 If you try these Carrot Cake Cupcakes let me know! 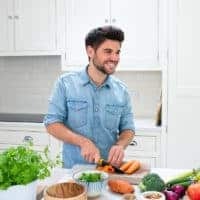 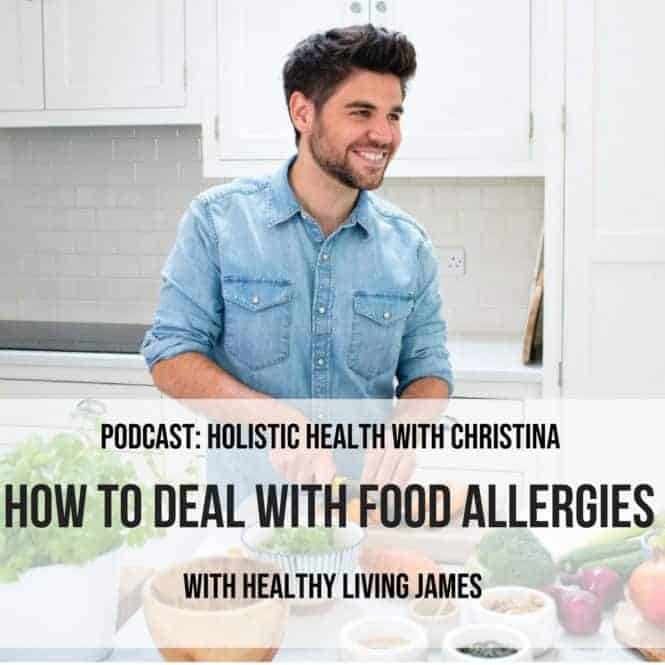 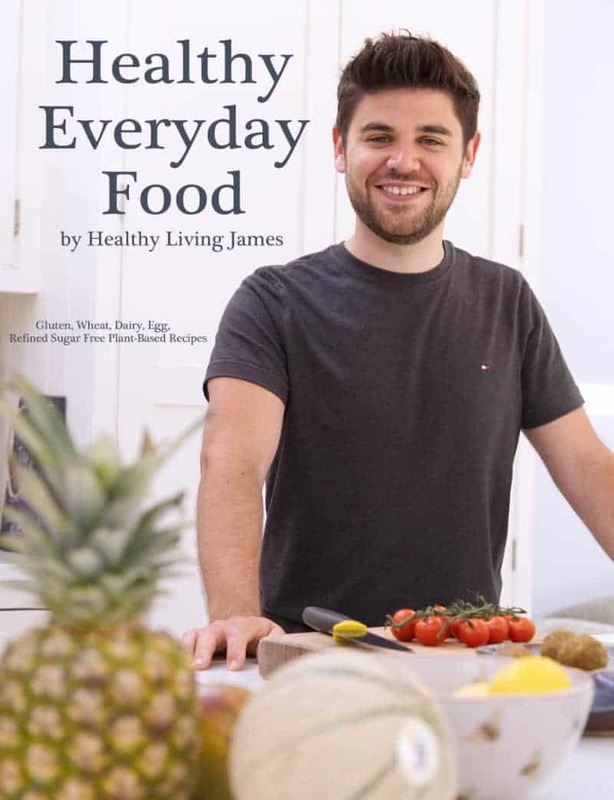 Leave a comment, rate it and don’t forget to tag me on Instagram @healthylivingjames using #healthylivingjames . 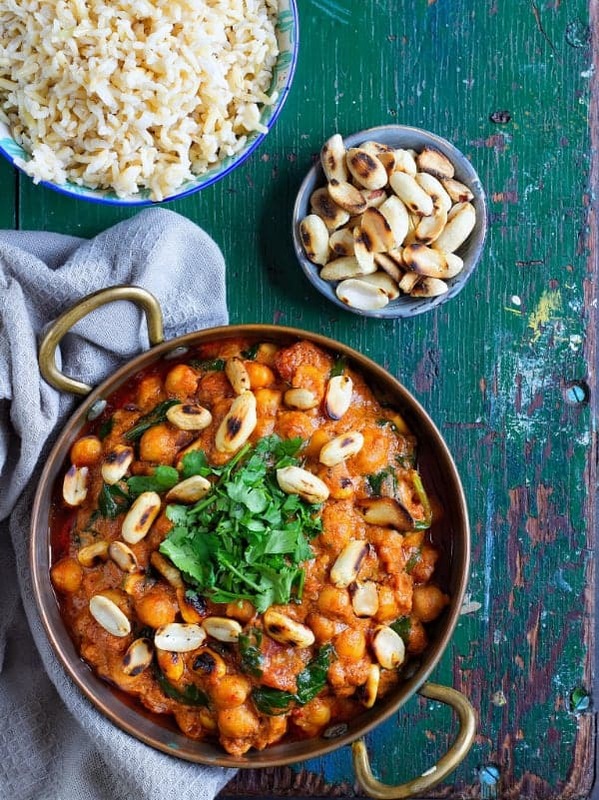 I absolutely love seeing and sharing your recreations!